We shoot in a documentary fashion, allowing the story to unfold in front of us. We love to capture the intimate moments shared between you and closest family and friends as well as the epic celebration! 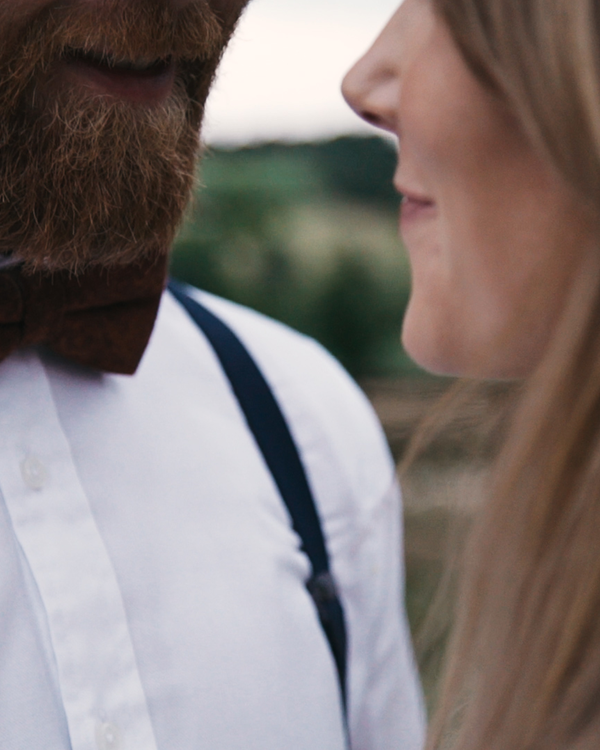 We film a limited number of weddings a year allowing us more time to invest in our couples.